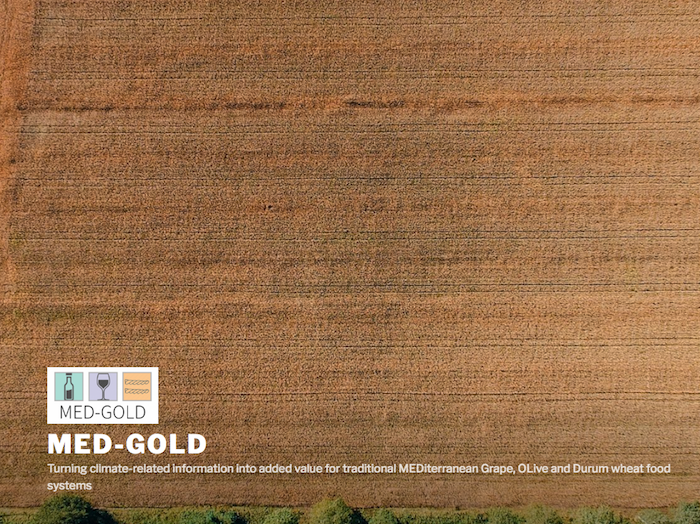 The MED-GOLD project will demonstrate the proof-of-concept for climate services in agriculture by developing case studies for three staples of the Mediterranean food system: grape, olive and durum wheat. Agriculture is primarily driven by weather and climate, and future climatic conditions will further increase its vulnerability to crop failure and pest damage. Nowhere in the globe will this have consequences as dramatic as in the Mediterranean Basin — a hot spot of global change where higher than average projected climate change threatens an extremely rich and intertwined biological and cultural diversity, and will increase its vulnerability to natural hazards including biological invasions. The challenge for this region is how to increase the resilience of this complex ecological, economic, and cultural heritage of global relevance in an era of decreasing resources and climate change. Climate services , understood as the transformation of climate-related data and other information into customised products (e.g., projections, trends, advice on best practices, and any other climate-related service that may be of use for the society), have the potential to support the transition towards a climate-resilient and low-carbon society. Developing a capacity for climate services that can inform decision-making in agriculture is therefore a priority both in Europe and worldwide, as agriculture is directly affected by climate variability and change. 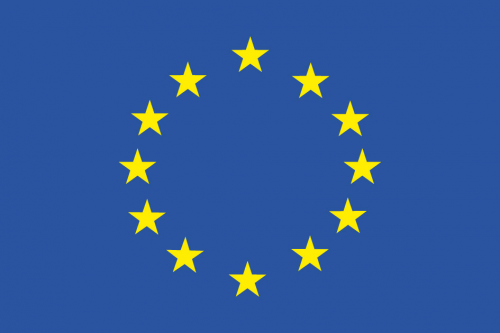 The long-term goal of this project is to make European agriculture and food systems more competitive, resilient, and efficient in the face of climate change.